Looking for a first-class venue to host your seminars, workshops, meetings, conferences or training programs? Located at the heart of Singapore, ChartNexus Training Centre is the ideal place for you! 4. Free Wi-Fi access, projector with screen, 40’’ LED TV for dual display, hand-held and lapel microphone, professional sound system, whiteboard, flipcharts, markers and extension power cords. 5. Event signage is provided. 6. Support from technical and administrative staffs. 7. Free flow of Milo, coffee, tea, hot and cold water. 8. External food catering is allowed. 1. Conveniently located at International Plaza #34-08, right above Tanjong Pagar MRT station. 2. Easily accessible by trains, buses and taxis. 3. Ample sheltered parking spaces. 5. Great eateries nearby like Coffee Bean, Old Chang Kee, Fun Tea, Pontian, McDonalds and many more. 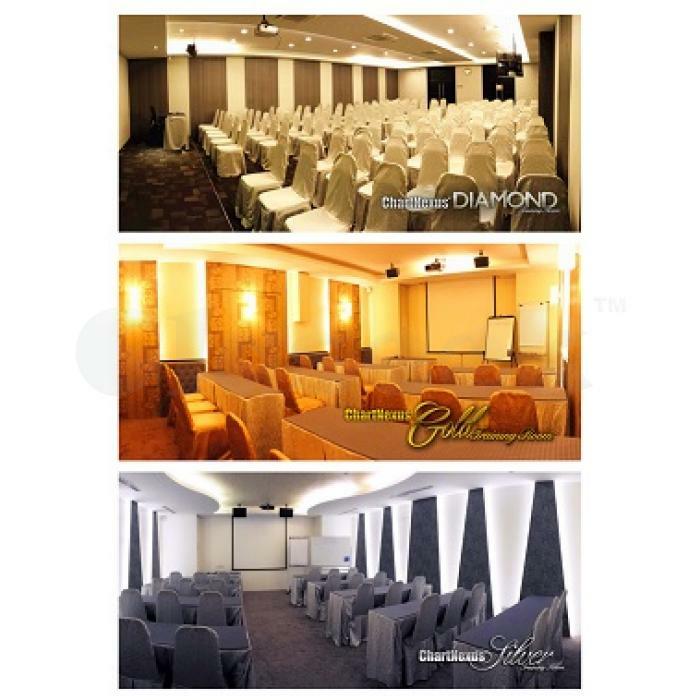 Feel free to speak to our Venue Manager, Chris Liew to arrange for a site visit of our venue.